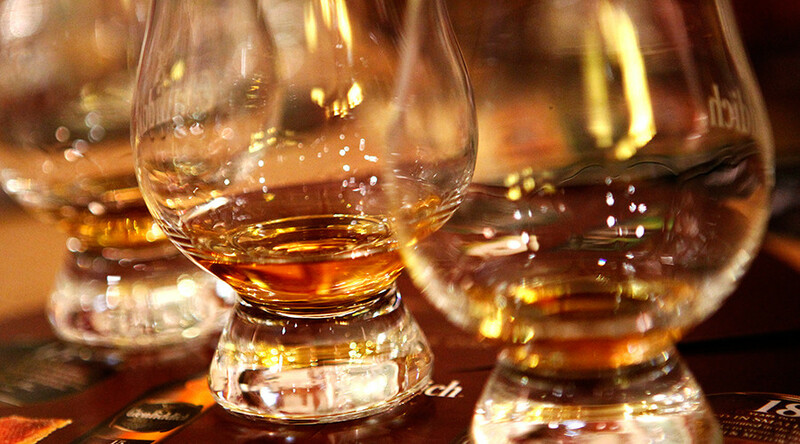 Whiskey lovers are more full of it than they seem, and may be exaggerating their ability to even tell rye and bourbon apart, a study by Drexel University found. Instead, the average consumer is more swayed by brand, age and alcohol content. The fashion for drinking whiskey appears to be overtaking people’s knowledge of it, assistant professor at Drexel’s Center for Hospitality and Sport Management, Jacob Lahne, found. He arrived at the results by carrying out a simple blind sorting exercise. While the two spirits have their distinct traditions, chemical and taste differences (try telling a Scotsman something about the merits of Bourbon), the only legal difference between rye and bourbon is that the latter is for the most part fermented corn mash, while rye is grain. The mash bill – or the collection of raw materials used for a specific blend – could be different by a small fraction and still cause a drink to be pigeonholed into another category. For his sample Lahne used 21 participants and trays with 10 mystery whiskeys – half of them bourbon, the other half rye. The order was random. The subjects were instructed to only smell, not taste. This exercise basically matches the testing procedures for Scotch whiskey evaluation. Days later the subjects came back and were told to reorder the previously smelled whiskeys into groupings. The order in which the whiskeys were presented was exactly the same. The difference was that this time around the whiskeys all got fancy brand names and specially-designed labels. The next part is a bit more complex. The researchers had to use statistical analyses to interpret the participants’ choices. Eventually the conclusion Lahne and team arrived at is that the average participant did not order his poisons according to mashbill, but was instead swayed by the flashy label and all the cool information it gave – such as years aged, the type of cask and so on. It was noticed that Jim Beam whiskeys were often grouped together, something Lahne attributed to the established tell-tale signs of house brands. Jim Beam, for instance, is known for making both bourbons and rye whiskeys, both of which give off a roasted peanut smell. Lahne’s theory is that while precise explanations are inconclusive, there is little mystery here: people tend to look to tradition; and it is thought that ryes and bourbons had bigger taste differences before than they do now. Lahne hopes to further delve into the whiskey world by next finding out how exactly specific aromas correspond to the person’s perception of the beverage’s aging, chemical makeup and other factors. The results are published in the Journal of Food Science.